So, which one is right for you? Compare the new Mercedes-Benz GLC vs. Mercedes-Benz GLE below to find out! The 2019 Mercedes-Benz GLC 300 has a starting MSRP of $40,700. 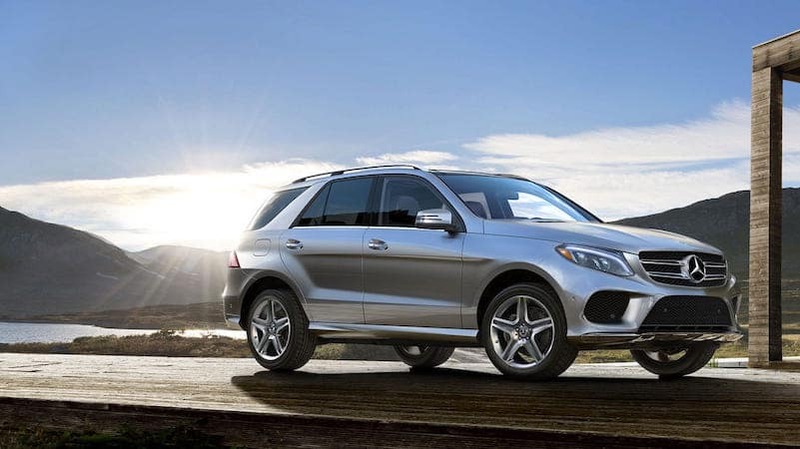 The GLC’s range-topping model is the AMG® GLC 63, which has a starting MSRP of $69,900. The 2019 Mercedes-Benz GLE 400 4MATIC® starts at $55,700, while the top-tier AMG® GLE 63 has a starting MSRP of $110,200. 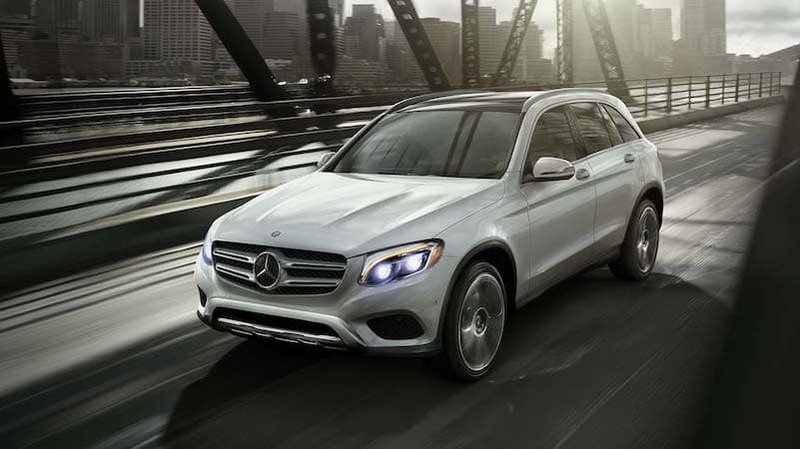 The GLC is a great option for Providence families searching for a cost-effective luxury vehicle, while the GLE’s price ranges higher but it offers stronger performance and more features. The Mercedes-Benz GLC starts off with a 241-hp 2.0L turbo 4-cylinder engine rated at 273 lb-ft of torque. Fuel economy ratings are 22 mpg city/27 mpg highway for the GLC 300. For even greater fuel-efficiency, the GLC also offers the 2018 GLC 350e 4MATIC® with a turbo engine and plug-in electric motor. The new Mercedes-Benz GLC gets a base 329-hp 3.0L biturbo V6 engine rated at 354 lb-ft of torque. Towing capacities for the GLC and GLE are 3,500 pounds and 7,200 pounds, respectively. 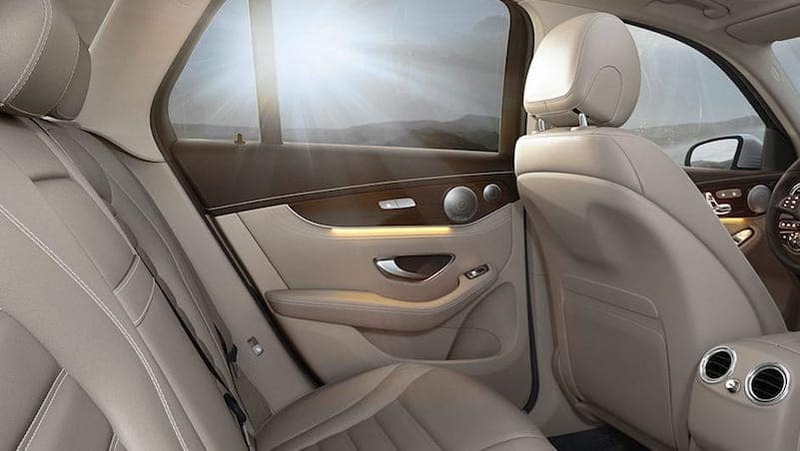 Mercedes-Benz GLC — includes a rearview camera, a 7-inch infotainment display, and PRESAFE®. 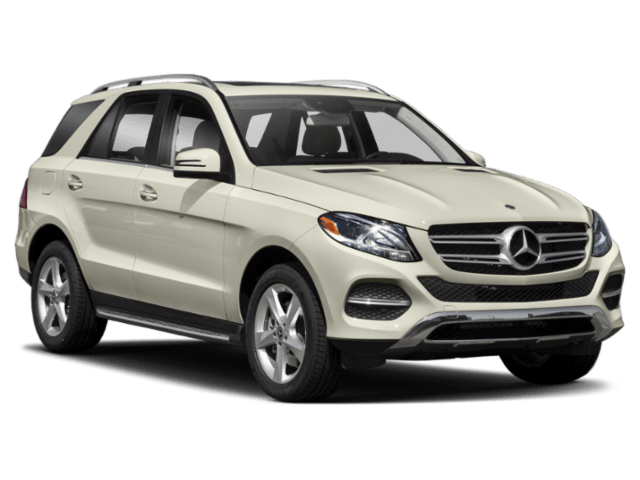 Mercedes-Benz GLE — includes the GLC’s features above, plus 4MATIC® all-wheel drive, a power tilt/sliding sunroof, optional ventilated front seats, and optional designo® Espresso Brown Exclusive Nappa® leather seating. 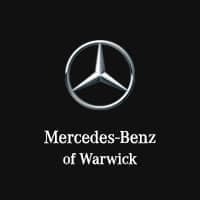 Test Drive the GLC or GLE at Mercedes-Benz of Warwick! 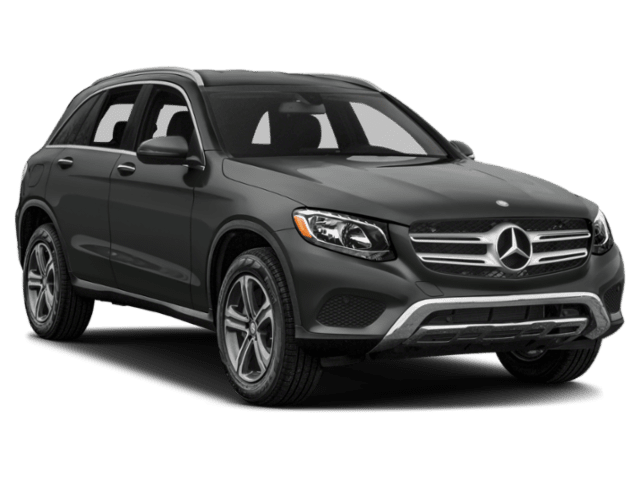 When you compare the Mercedes-Benz GLC vs. GLE SUVs, it’s easy to see that the GLC is the efficient and versatile option for on-the-go families, while the GLE is a powerhouse with plenty of luxuries. Contact us at Mercedes-Benz of Warwick to schedule a test drive near East Greenwich and Cranston! While you’re here, be sure to ask about our new specials on vehicles the GLC and GLE.